Personal tours are given daily; contact the school to schedule your visit! 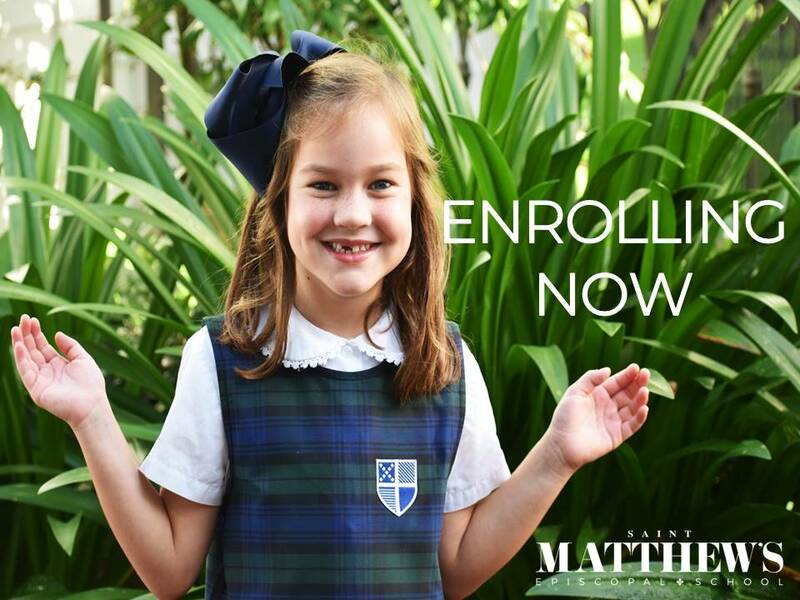 St. Matthew’s Episcopal School is an elementary school offering a complete academic curriculum with excellence in education in a nurturing Christian environment as our primary goal. St. Matthew’s Episcopal School dates back to 1947 when Mrs. Margaret Odom opened a Kindergarten. In 1970, a day school embracing Kindergarten through third grade became a reality. Thereafter, an additional class was added annually until the seventh grade level was reached. Today, St. Matthew’s Episcopal School, under the leadership of Head of School, S. Myers McAllister, operates an institution of learning consisting of Preschool through seventh grade. St. Matthew’s Episcopal School occupies a unique position in its community. We serve the same diverse and vibrant Terrebonne-Lafourche community as several other private schools, yet we are a small school, rooted in traditions of Christian service and global awareness. By using a variety of instructional strategies and learning opportunities, St. Matthew’s addresses the academic, spiritual, and psychosocial needs of our students and fosters a strong sense of personal and social responsibility. The goal of any school must be to create a learner, not only with a strong academic foundation but one who also has ethical character traits and accepts responsibility for his or her actions. 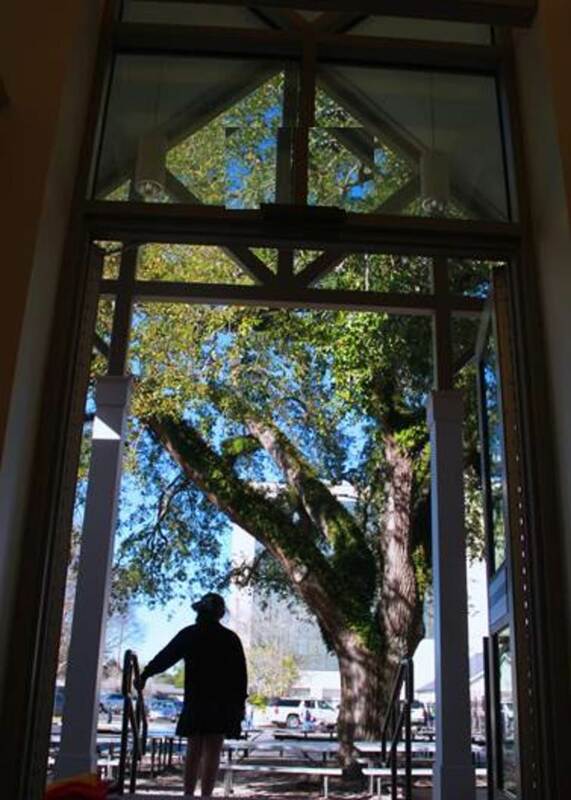 St. Matthew’s actively seeks a diverse student body and welcomes children of all races and religious faiths, but we are by conviction a school of the Episcopal Church under the Episcopal Diocese of Louisiana. St. Matthew’s Episcopal School has a tradition of over seventy years of excellence in education. Have you visited Saint Matthew's? Have you visited Saint Matthew's? Contact the school to schedule a private tour!